The State Council of Educational Research and Training (SCERT), Maharashtra has declared the result of NTSE Stage 1 Maharashtra 2019. The result is available online. Candidates who have appeared in the exam now can check the result. Total 775 students comprising 392 from General, 209 from OBC, 116 from SC and 58 from ST categories have been selected. 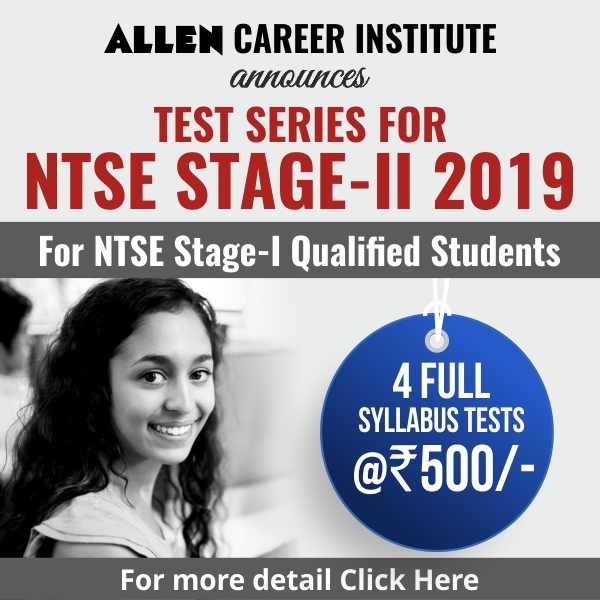 Candidates who have qualified stage 1 will have to appear for stage 2 of the examination which will be conducted by NCERT on June 16, 2019. On the basis of the National Talent Search Examination, 1000 students will be awarded scholarships. The amount of scholarship for Class-XI to XII will be of Rs.1250/- per month. For Undergraduates and Post-graduates, the scholarship will be Rs.2000/- per month. Amount of Scholarship for PhD is fixed in accordance with the UGC norms. 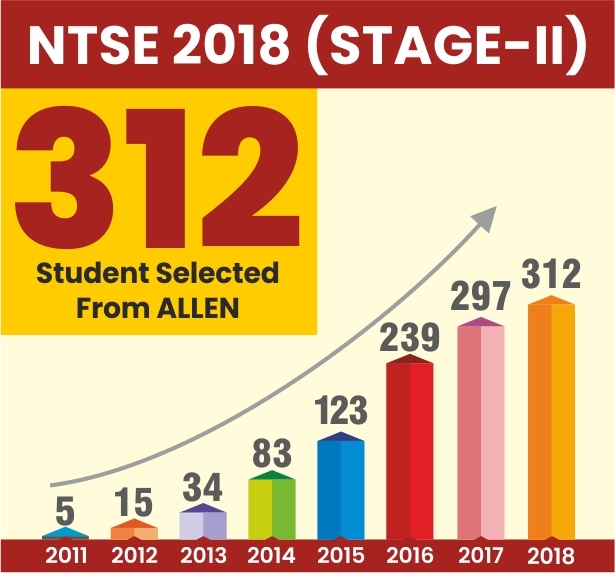 About 4ooo students from different states of India got selected for NTSE Stage -2. There is a two-stage selection process for award of scholarship. For NTSE Stage-I, Selection is done by States/UTs through a written examination. Students, who Qualify Stage- I, are eligible to appear for Stage-II examination. NTSE Stage-1 2019 exam was held on 4th Nov. 2018 at various centers in Maharashtra State. MSCE, Pune is also Inviting Objection for the Answer Keys. *Note: Last Date of submitting Feedback is 19-Nov 2018. Maharashtra State Council of Examination, Pune has released the official notification for State Level National Talent Search Examination 2018 which will be held on 4th November 2018 (Sunday) this year. Students who qualify the NTSE Stage-I Exam will be eligible to appear in the Final NTSE (Stage-II) Scholarship Exam on 12 May 2019 (Sunday). The State Council of Educational Research and Training (SCERT), Maharashtra has declared the result of NTSE Maharashtra 2018 for Stage 1. The result is available online. Candidates who have appeared in the exam conducted on November 5, 2017 can check the result. Total 387 students comprising 300 from General, 58 from SC and 29 from ST categories have been selected. This time Maharashtra NTSE had Negative Marking in the Exam. Candidates who have qualified stage 1 will have to appear for stage 2 of the examination which will be conducted by NCERT on May 13, 2018. Maharashtra State Council of Examination, Pune has released the official notification for State Level National Talent Search Examination 2017 which will be held on 5th November 2017 (Sunday) this year. Students who qualifies the NTSE Stage-I Exam, will be eligible to appear in the Final NTSE (Stage-II) Scholarship Exam on 13th May 2017 (Sunday). Maharashtra State Council Of Examinations, Pune has released the Maharastra NTSE 2016-17 Result on 2nd March 2017. Category wise Merit list has been released. Category wise merit lists are given below. 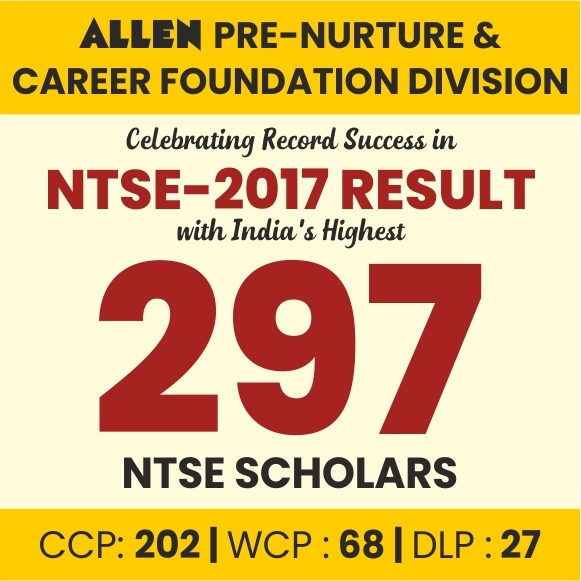 From the general category a Total of 284 candidates has cleared the first phase of exam, From SC Category: 61 & From ST Category a total of 27 candidates have been selected for the NTSE Stage-2 Exam 2017 which is to be held on 14th May 2017 (Sunday). 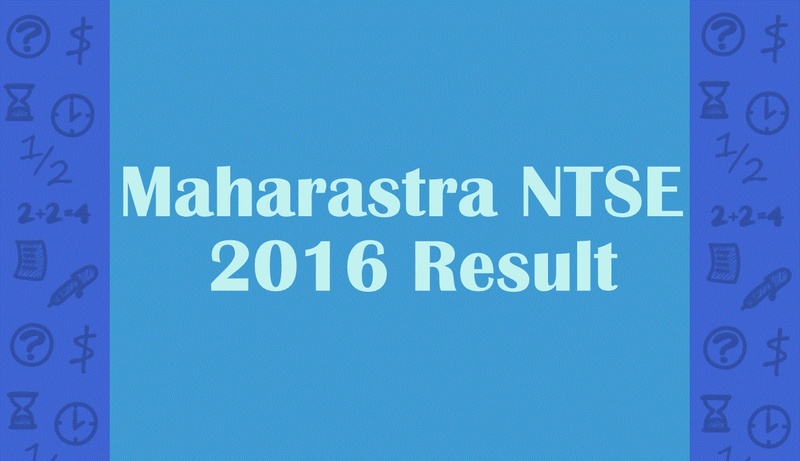 Maharashtra state council of examination, Pune has declared the result of Maharashtra NTSE stage 1 2016. Total 387 candidates have been qualified Maharashtra NTSE stage 1 exam from 76,148 candidates. This year total 76,148 candidates were participated in the exam & 4342 were absent.